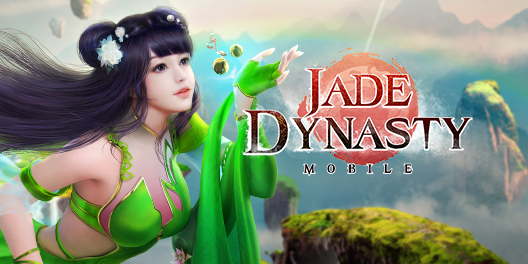 On December 18 all Jade Dynasty Mobile servers will go offline for 4 hours. Maintenance will start at 5:00 a.m. and will approximately finish at 9.00 a.m. GMT (00:00 - 4.00 a.m. NY). Please, quit the game and don't try to log in during this time. Please, note that we've changed the maintenance time.